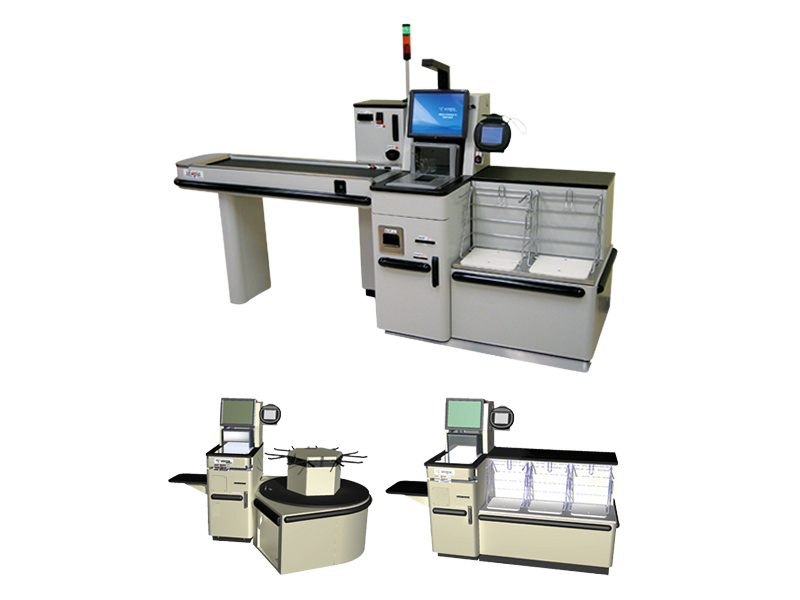 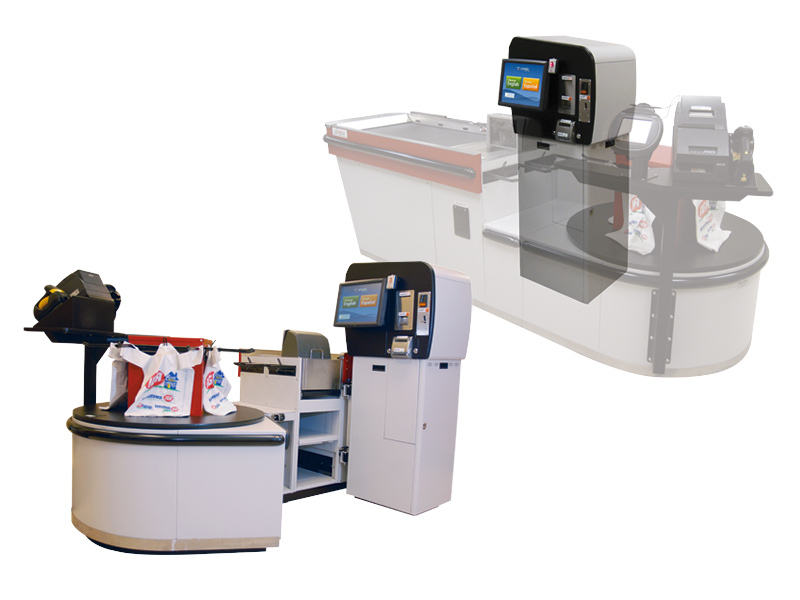 Self-Service Technology has the world’s widest range of self checkout solutions. 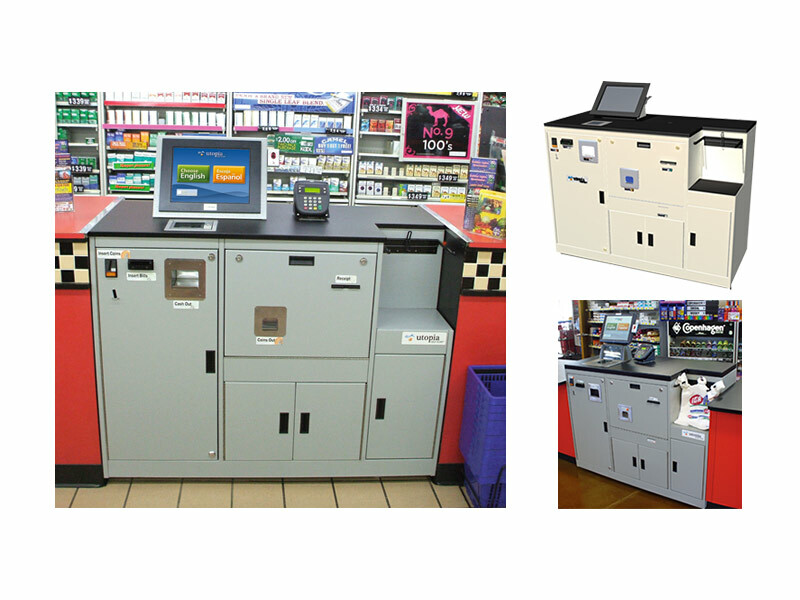 Every store is different and so is every need, that’s why we offer such a wide variety of self checkout options. 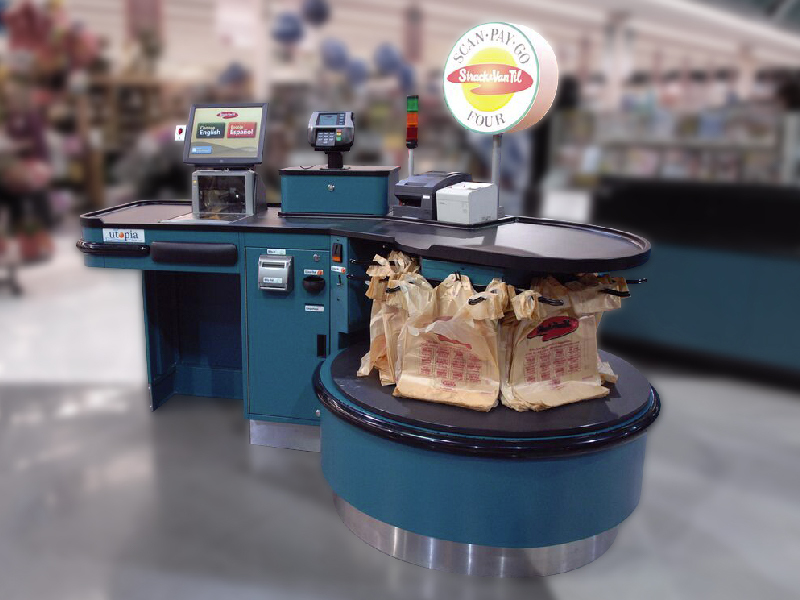 At Pan-Oston we understand that to be competitive as an independent grocer requires servicing the customer different then the huge super centers. 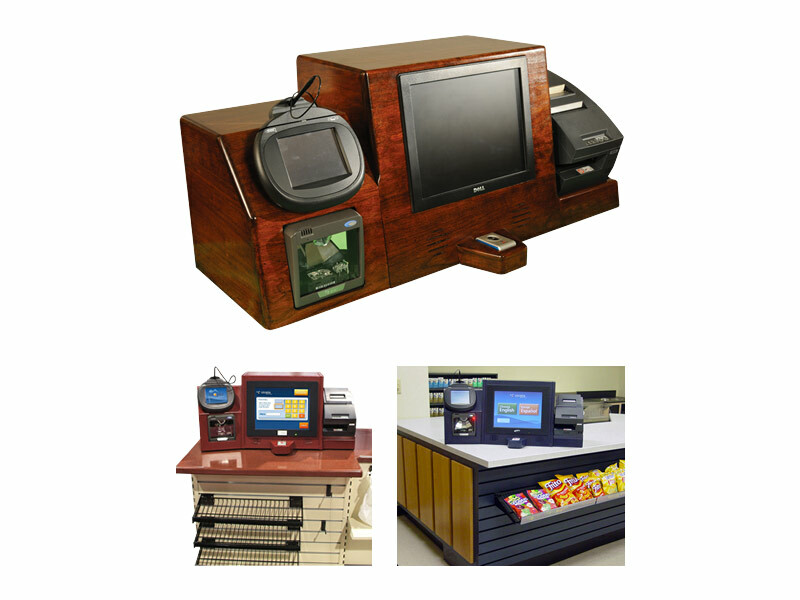 That’s why we developed self checkout solutions built around your needs, not those of a huge chain store. 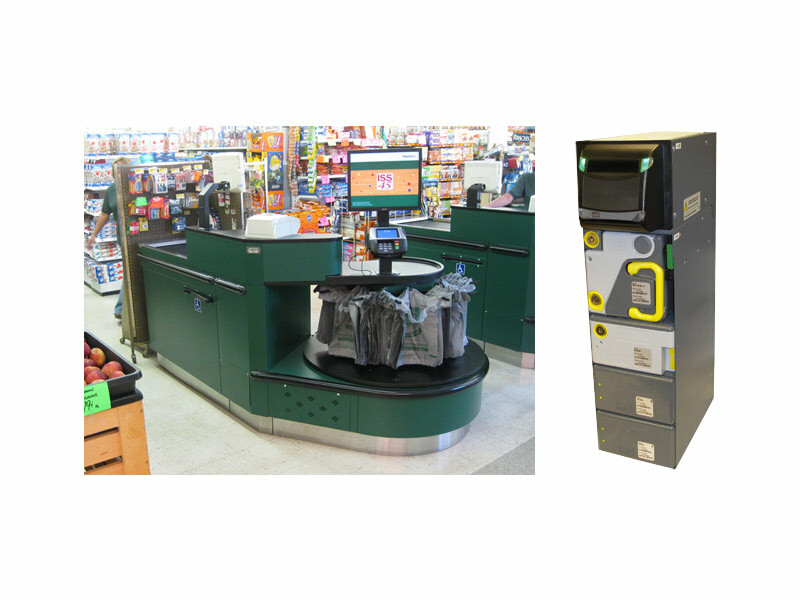 From our Auto Attendant that uses all your existing equipment including the lane to our revolutionary Self-Service Technology Innovation Lane, we have a self checkout solution that’s just right for your store. 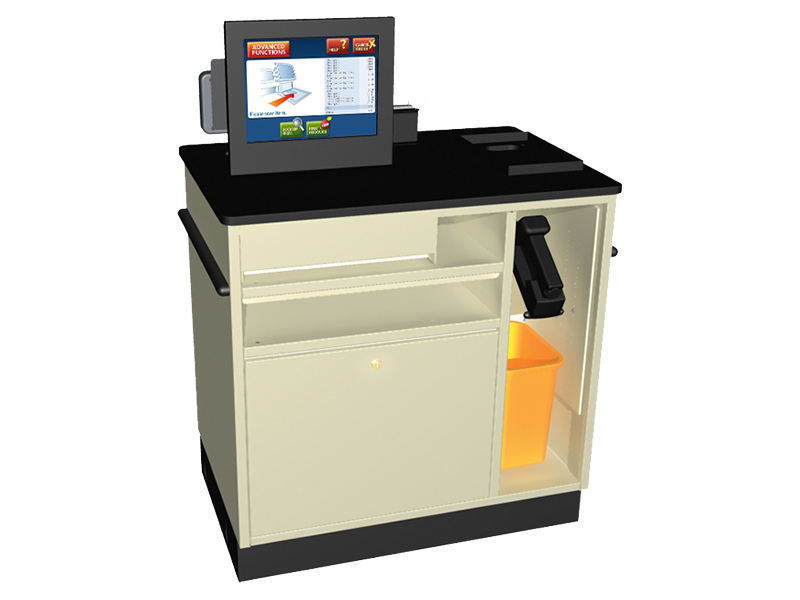 Your store and the way you service the customer is unique, are you looking for a self checkout solution that delivers on that uniqueness?